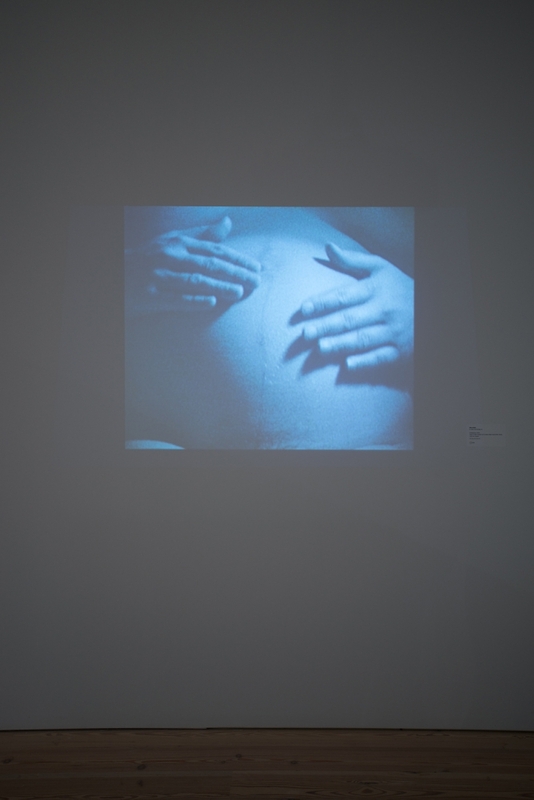 Mary Kelly, Antepartum, 1973. Super 8 film transferred to video, black-and-white, silent; 1:30 min. looped. 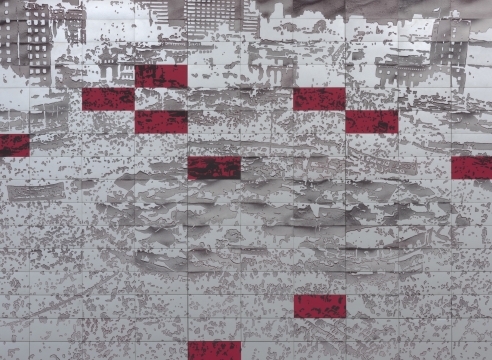 Installation view at the Whitney Museum of American Art, New York. To mark the publication of October Files: Mary Kelly, a new anthology of essays and interviews that span the artist’s career, Kelly discusses her work with the critic and theorist Rosalyn Deutsche. Like the anthology, the conversation highlights Kelly’s sustained engagement with feminism and feminist history and her engagement with themes including labor, war, trauma, and the politics of care. For more information and to buy ticketes, please click here.